Within the worlds of politics, business, advocacy, and media there are veterans who continue to serve in a wide variety of ways. Men and women who once fought the nation's wars now shape the American landscape by doing everything from building cars with 3D printers to creating fashion trends, from making major motion pictures to passing laws. 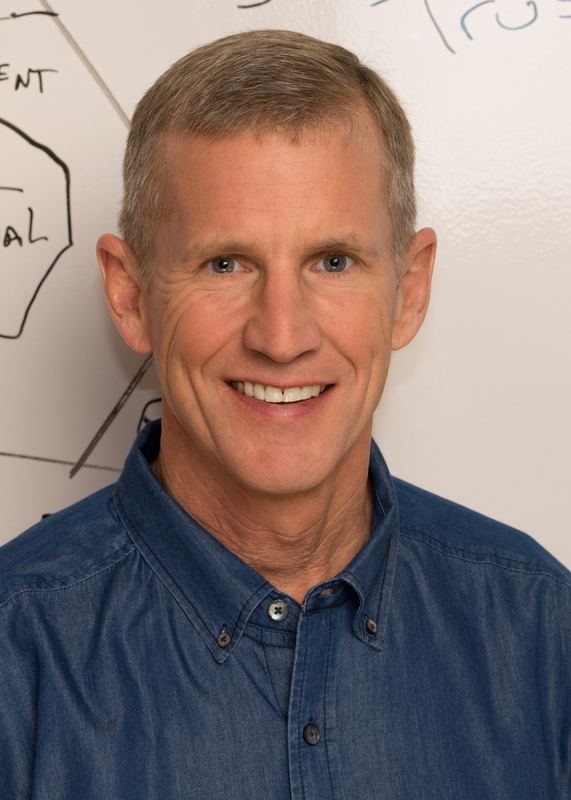 After a legendary career as an Army special operator, highlighted by effectively re-organizing JSOC and leading the war effort in Afghanistan, General McChrystal accelerated into the normally pedestrian world of business consulting. The same drive that made him an effective leader has informed the McChrystal Group's innovative approaches to the problems facing their clients. The company's offices outside of DC feel like those of a Silicon Valley tech startup rather than a traditional Beltway firm, more Menlo Park than K Street, and he's aggregated a hyper-talented team -- including a number of veterans -- who are changing the way consulting is done. McChrystal also serves as the Chair of the Franklin Project at the Aspen Institute, advocating for a "service year" as an American cultural expectation. Watch for him to keep the press on there this year. 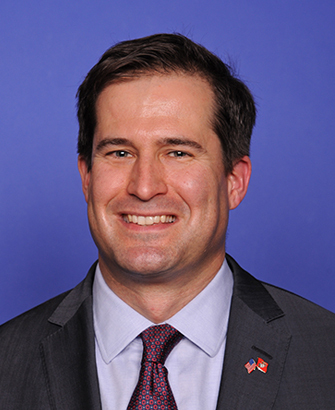 Seth Moulton's reluctant entry into politics was spurred primarily by his experiences as a Marine across four tours during the Iraq War – a war he didn't believe in. After getting his MBA at Harvard and working for a start-up for a while, he decided to run for Congress as a Democrat in Massachusetts's Sixth District. 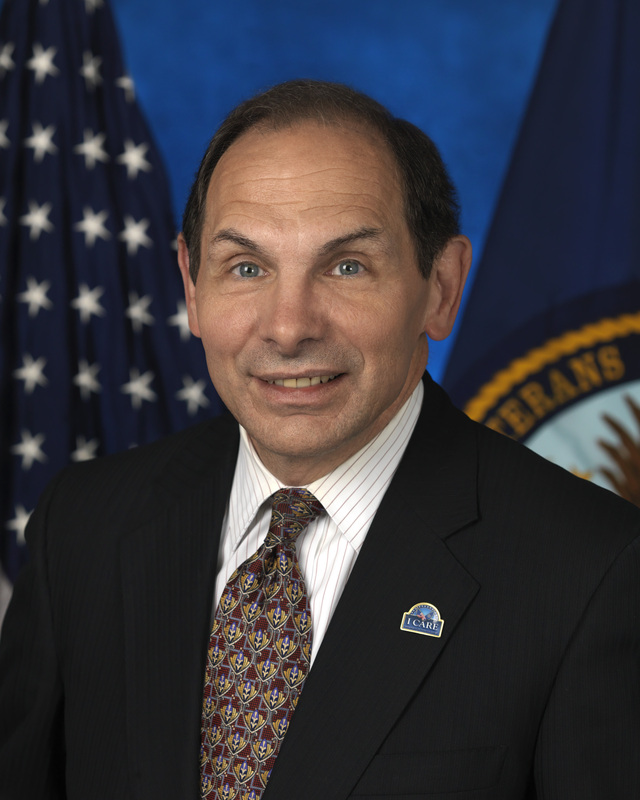 His first year in office was punctuated by efforts to improve veteran health care through the VA. He also opposed attempts to block Syrian refugees from entering the country. Expect more impact from this veteran lawmaker as his comfort level goes up in 2016. Retired Army Brigadier General Loree Sutton was appointed as New York City's VA commissioner just over a year ago, and she hit the ground running, leveraging her experiences at places like the Defense Centers of Excellence for Psychological Health and Traumatic Brain Injury and the Carl R. Darnall Army Medical Center at Fort Hood to solve the immediate issues facing Gotham's veteran community. Her approaches to resilience, using a "working community" model that scales problems at the lowest level, have proved very effective in dealing with issues like claims backlogs and appointment wait times. Her successes in 2016 could well inform how other cities better serve veterans going forward. TM Gibbons-Neff served as a rifleman in 1st Battalion, 6th Marines and participated in two combat deployments to Helmand Province, Afghanistan before entering Georgetown University to pursue his English degree. He graduated this year and went from working as an intern at The Washington Post to earning a spot as one of their full-time reporters. As part of the Post's national security staff, TM has reported on everything from the ISIS threat to the San Bernadino shootings. Watch for his reach to grow in 2016 as he continues to hones his already substantial journalism skills. 5. 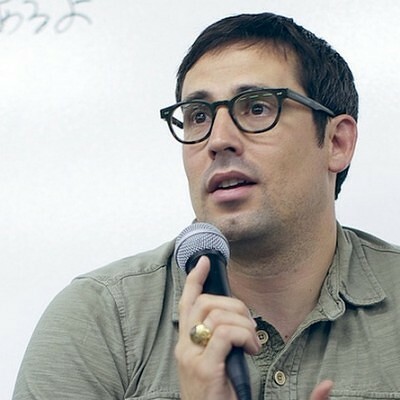 NICK PALMISCIANO -- Founder, CEO, Ranger Up! After serving as an Army infantry officer, Nick Palmisciano came up with the idea of creating a military-focused clothing company while earning his MBA at Duke University. He founded Ranger Up! in 2006, and since that time he has led the way in leveraging the power of user-generated content and social media to create a brand that is as much identity as apparel to the company's loyal consumer base. 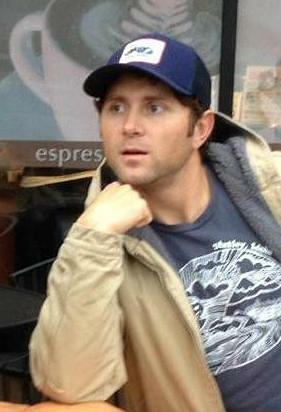 Nick also walked the walk by deliberately hiring veterans to staff Ranger Up!. Watch for his star to rise this year with the release of "Range 15" -- an independent horror-comedy produced in collaboration with fellow military apparel company Article 15 -- hitting theaters in May. Article 15's motto is "hooligans with a dream," and that atmosphere permeates all of the company's products and productions. Mat Best brought the same attributes that made him an effective warfighter to the marketplace and those have made him a successful entrepreneur, but even more important to the military community is how his unapologetic brio has shaped attitudes around the veteran experience. Mat and his posse are the antithesis of the "vets as victims" narrative; these guys live life on their terms and that lesson has been prescriptive for legions of their peers looking for fun and meaningful ways to contribute at every level. Mat has meteoric impact potential this year as the star of the movie "Range 15," which Article 15 co-created with Ranger Up!. 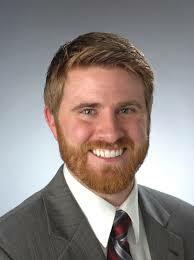 After graduating West Point and studying as a Rhodes scholar at Oxford University, Craig Mullaney served in the Army for 8 years as an infantry officer, including a combat tour in Afghanistan. After he got out he was on the national security policy staff of President Obama's 2008 presidential campaign. He also served as the Pentagon's Principal Director for Afghanistan, Pakistan, and Central Asia Policy and later on the Development Innovation Ventures team at the U.S. Agency for International Development. 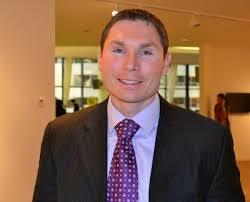 He is the author of the 2009 New York Times bestseller The Unforgiving Minute: A Soldier's Education. This year he'll continue his influence in his role as strategic partnerships manager at Facebook, and among his duties is convincing global influencers and business executives to maintain personal Facebook pages. This West Pointer and artillery officer took his Columbia MBA and joined his wife in the cosmetics business. Their company, Soko Glam, specializes in introducing Western customers to Korean cosmetics, beauty trends, and skincare regimens. 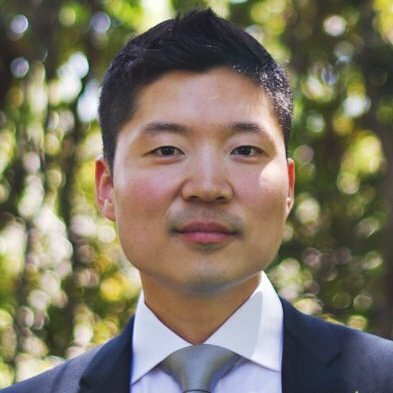 David's wife Charlotte Cho scours the market for the best and most trusted selection of products to bring to the U.S. while he handles the details around the business including biz dev and accounting. Together they have built Soko Glam into an international player in a very short time. Soko Glam also contributes to the veteran community by donating a percentage of profits to the USO. Texas born and bred, Sarah Ford was a Marine Corps logistics officer who served in both Iraq and Afghanistan. After leaving active duty she received her MBA from Harvard and used that knowledge (along with a Kickstarter campaign) to launch Ranch Road Boots, a company founded on, as their website states, "love—for freedom, West Texas and a hell-bent determination to craft good-looking, well-made footwear." Sarah continues to honor the branch in which she served; Ranch Road Boots donates a portion of all sales to the Injured Marine Semper Fi Fund. Taylor Justice honed the grit he now brings to the business world during his days on the football team at West Point. 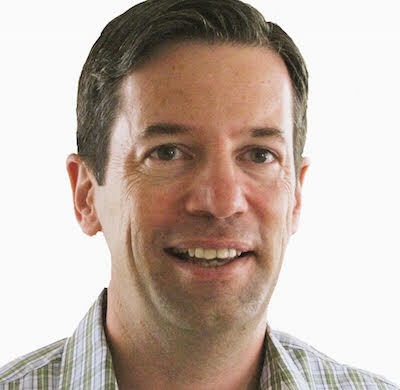 Along with co-founder Dan Brillman, an Air Force tanker pilot, he's created software that helps organizations to navigate the "Sea of Good Will," the 40,000 organizations dedicated to helping veterans that have historically presented a challenge because of their sheer number and dizzying overlap. The Unite US site uses what the company describes as "interactive, proximity-mapping technology" to match vets to the services they need -- sort of like Yelp for the military dot-org ecosystem. As the Sea of Good Will continues to grow in 2016, the demand on Unite US's expertise is sure to increase. 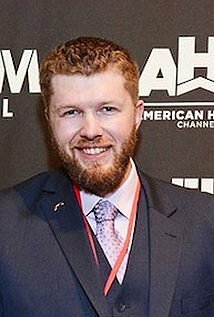 Marty Skovlund has made his mark in media by bridging the gap between compelling content and deserving veteran causes. His company, Blackside Concepts, spawned six subsidiary brands -- all high impact -- in only three years. 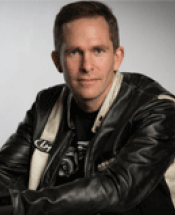 The sale of Blackside in 2015 has freed him to focus on his third book and various film and video projects, including a show idea that involves veteran teams racing across the world for charity. With the luxury of bandwidth, watch for this talented former Ranger to continue to build his portfolio in 2016. 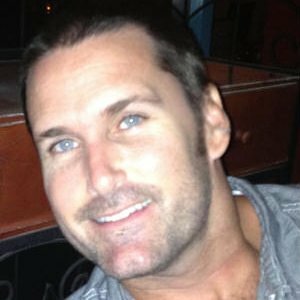 Blake Hall's company, ID.me, first came to light among the military community as an easy way for veterans to verify their status to obtain discounts and services, but his ambitions live well beyond that utility. "We want to become an inseparable part of Internet identity," Hall told The Washington Business Journal last spring. His strategy focuses on the twin prongs of identity: portability and acceptance, and if he continues his path of cracking those codes, ID.me has the potential to be ubiquitous in e-commerce, national security, and inter-agency coordination in 2016. 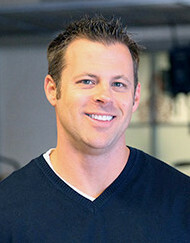 After serving as a Marine Corps infantry officer in Iraq, Jim Murphy earned his MBA at the University of Southern California. During his studies he interned at Mattel, and that exposure sparked an idea. The Invicta Challenge combines online gaming, action figures, flash cards, and graphic novels to create a one-of-a-kind learning experience. The prototype, called "Flash & Thunder," profiles Turner Turnbull's actions on D-Day, but it's not just a history lesson. It's an interactive leadership challenge that brings history to life. While the Invicta Challenge is a natural for school-aged audiences, its unique presentation could also prove effective around military centers of excellence. With more games in the hopper, 2016 could be a year where Jim shifts into the next gear. Jared Lyon went from a life beneath the waves as a Navy submariner and diver to a life of the mind as a student and academic. 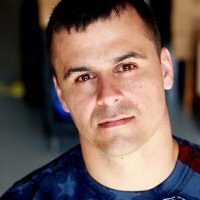 In the process of making that transition he became an ambassador for other student veterans. While the Post-9/11 GI Bill is arguably the best military benefit in history, trying to use it can present roadblocks -- both academic and environmental -- that can keep qualified veterans from earning their degrees. As Jared enters his second year on SVA's professional staff watch for him to continue to make life easier for those who've followed him back to school. 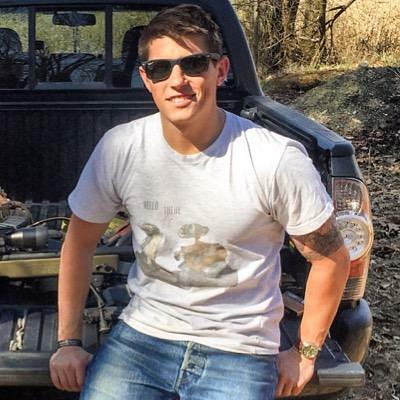 Tyler Merritt founded Nine Line Apparel with his brother Daniel, also a former Army officer. From the start Savannah-based Nine Line was built with a specific purpose in mind, as expressed in the company's mission statement: "It's about being proud of who you are, what you wear, and how you walk through life . . . We don't apologize for our love of country. We are America's next greatest generation." 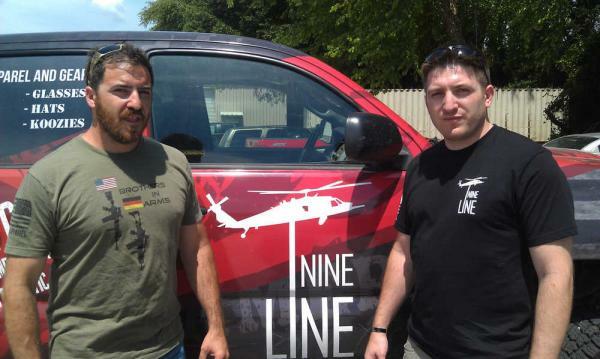 After one of Tyler's West Point classmates lost three limbs fighting in Afghanistan in 2013, Nine Line added a foundation that gives a portion of proceeds to severely wounded veterans and their families. After five years and multiple tours to Iraq as an Army Engineer focused on counter-IED ops, Amber Schleuning returned to school to study post-conflict mental health. 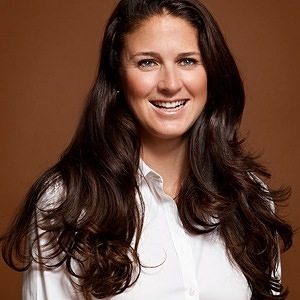 She's held a wide variety of consulting and advisory roles with both public and private organizations including the Assistant Secretary of Defense for Special Operations and Low Intensity Conflict and COMMIT Foundation. As VACI's Deputy Director, Amber is in charge of building a portfolio of partnerships with creative, innovative, and disruptive organizations to ensure effective services are available to veterans. 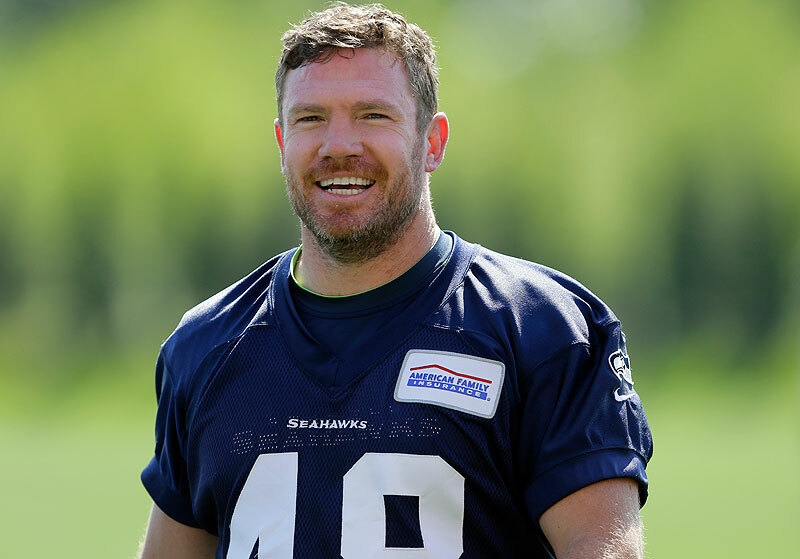 After multiple deployments to Iraq and Afghanistan as a Green Beret, Nate Boyer left active duty in 2012 and made the unorthodox move of returning to college to play football. His success as the Texas Longhorn's long snapper led to a pre-season bid with the NFL's Seattle Seahawks. 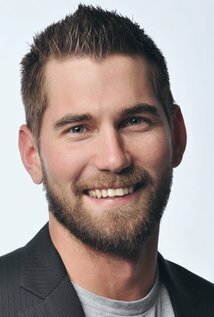 Although he was ultimately released by the team, the exposure helped him with other elements of his Renaissance Man portfolio, specifically Waterboys.org, a not-for-profit dedicated to providing clean drinking water to remote regions of Africa. This year Nate is poised to increase his impact with "MVP," an organization formed with Fox Sports personality Jay Glazer that partners professional athletes with special operators to deal with the common challenges of career transition. The same drive that got Brad Harrison through Airborne School and earned him his Ranger tab has served him well in the private sector. After honing his tech chops while working as AOL's Director of Media Strategy and Development, he pivoted into the venture capital space where he's been able to use his passion for technology, media, entertainment and lifestyle to assist fledgling businesses. His company, Scout Ventures, has quickly blossomed into one of the premier angel-to-institutional investment firms in New York. 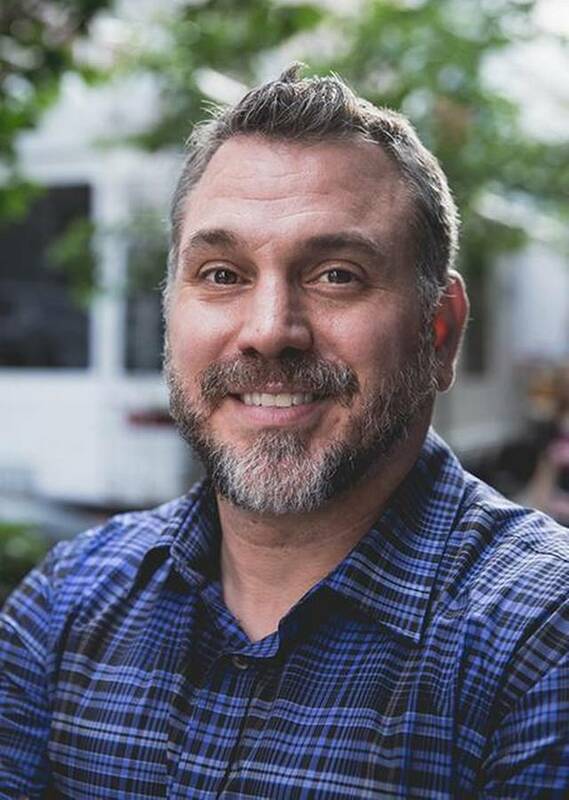 Brad Hunstable started Ustream in 2007 to connect service members to family and friends, but his vision has grown since then to include everybody, everywhere. Ustream is now the largest platform for enterprise and media video in the world with clients including Facebook, NBC, Cisco, Sony, Intuit, NASA and Salesforce. Ustream's product suite is evidence of a company that intends to be a tool for both broadcast networks and citizen journalists. As more and more organization turn to video for effective impact, look for this West Pointer's company to grow even more in 2016. 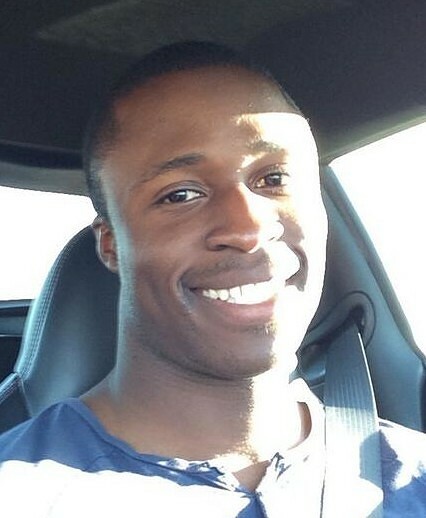 Jesse Iwuji started racing cars on a whim during his last semester as a midshipman at the Naval Academy, once Division I football was over for good. Since that time he's moved up the ranks of American stock car racing, balancing time commitments at the track and juggling sponsors with his duties as a Navy surface warfare officer. Most recently he's partnered with the Phoenix Patriot Foundation. "We dedicate each race weekend to a wounded veteran and his family," he said. Jesse plans on getting out of the Navy at the end of his current tour to pursue bigger things as a NASCAR driver. He hopes to move up to the K&N Pro Series soon, driving a bigger car in front of bigger crowds. After that he wants to make it to the Xfinity series and, finally, the Sprint Cup. Evan Hafer always cared about a good cup of coffee regardless of where his Army duties took him, even when serving with the Green Beret in a variety of hostile regions. He founded Black Rifle Coffee -- a "small batch roasting" company -- this year with a simple motto: "Strong coffee for strong people." In a commerce ecosystem known more for hipster baristas and progressive causes than unflinching patriotism and weapons expertise, BRCC is unique. (It's doubtful any other coffee company would call a product "AK-47 Blend," for instance.) BRCC's attitude has caught on with the veteran audience; look for more warfighting grinds as well as a growing inventory of merchandize with a similar type-A tone in 2016. 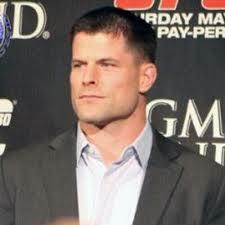 Brian Stann has been labeled a "hero" in a couple of phases of his life, most notably when serving as a Marine Corps platoon leader in Iraq -- actions that earned him the Silver Star -- and winning titles as an ultimate fighter, including the WEC Light Heavyweight Championship in 2008. After announcing his retirement from the UFC in 2013 the Naval Academy alum assumed the role of President and CEO of Hire Heroes USA. Hire Heroes focuses on three different elements of the veteran hiring equation: empowering vets to find great jobs by building their confidence and skills, collaborating with military leaders and transition coordinators to build awareness of the company's capabilities, and partnering with more than 200 companies, like Comcast and Deloitte, to find vets great jobs. This year Hire Heroes could emerge as the vet job board of choice as the company works to improve on its already impressive metric of 60 hires per week. There are veterans who work in the tech sector, and then there are veterans like Jeremy Gocke who carve the leading edge of the tech sector. 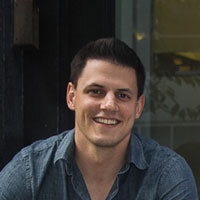 After getting an "Accelerator Finalist" nod at SXSW in 2014, the West Point grad and former Army Airborne officer founded Ampsy to slow the rate at which content falls into what he calls the "social media abyss." Ampsy has a suite of social aggregation tools designed to improve a brand's reach across the Twittersphere by solving what the company website calls "a major leakage problem in the customer acquisition and retention funnel." Look for Jeremy to continue to stay ahead of the digital pack in 2016. Former Marine Corps infantry officer John B. Rogers, Jr.'s love of automobiles is only rivaled by his hatred of inefficient processes, which is why he created Local Motors, a company that uses Direct Digital Manufacturing (a.k.a. "3D printing") to build cars. "Car manufacturers have been stamping parts the same way for more than 100 years," he said. "We now have the technology to make the process and products better and faster by linking the online to the offline through DDM." With the upcoming launch of the LM3D -- the company's first 3D printed car model -- 2016 has the potential to be huge for Local Motors. Can you say "microfactory"?